M.L. 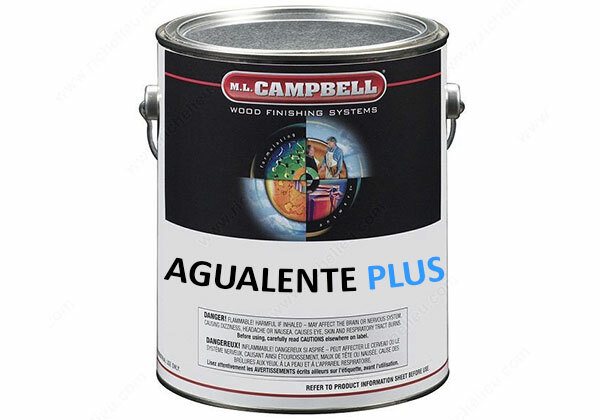 Campbell is a leading North American manufacturer for the wood finishing industry. M.L. Campbell has built a reputation of dependability and product excellence for over 90 years. As an exclusive manufacturer of wood coatings, M.L. Campbell is dedicated to supplying its customers with high performance finishes. Focusing strictly on wood coatings, M.L. Campbell combines the best of North American and European formulating technology to create a full line of advanced finishing products and systems. Copyright © 2013 Cabinetree Collection Stores, Inc.